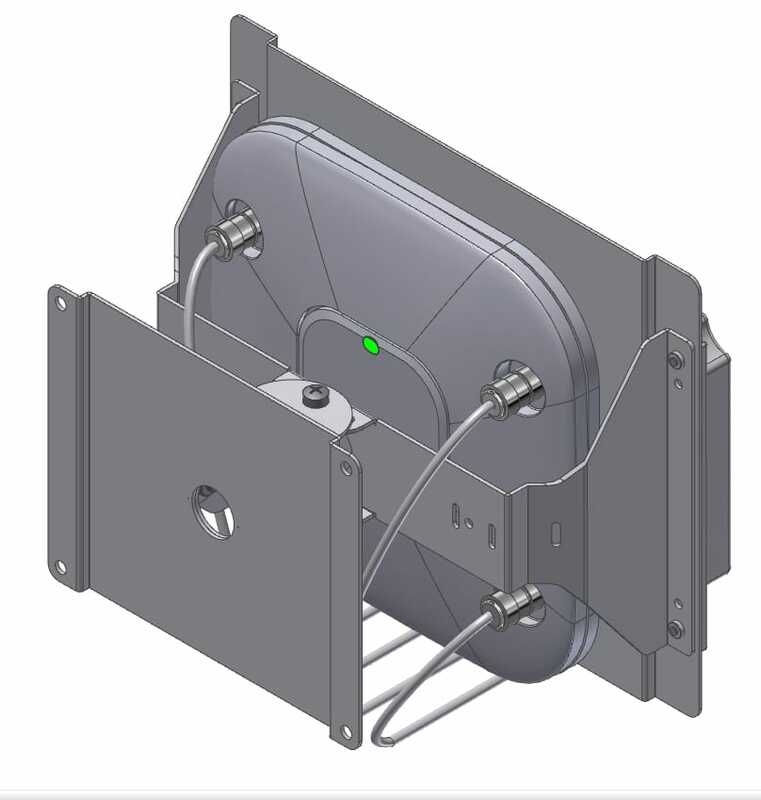 2-axis Articulating wall Hi-Bar™ mount for most manufacturers’ APs and directive (or patch) antennas on pillars and walls. 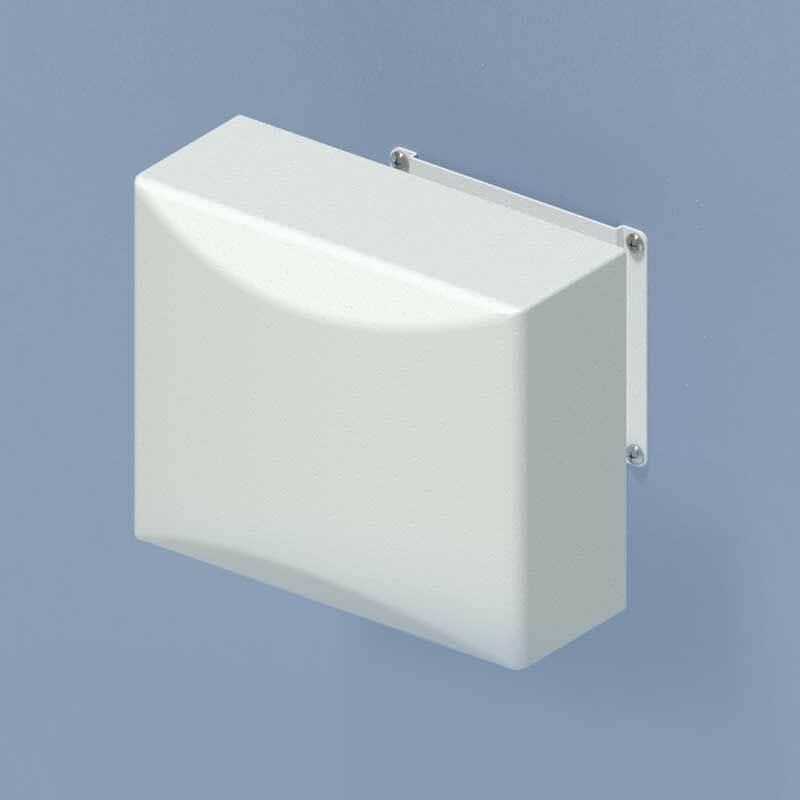 AP and directional antenna attach to this mount, and the antenna can be pointed in any direction to achieve desired wireless coverage. Wall mount bracket can be placed directly over data outlet. Designed for Cisco and Aruba Networks APS and directive antenna, and many other vendors’ APs. 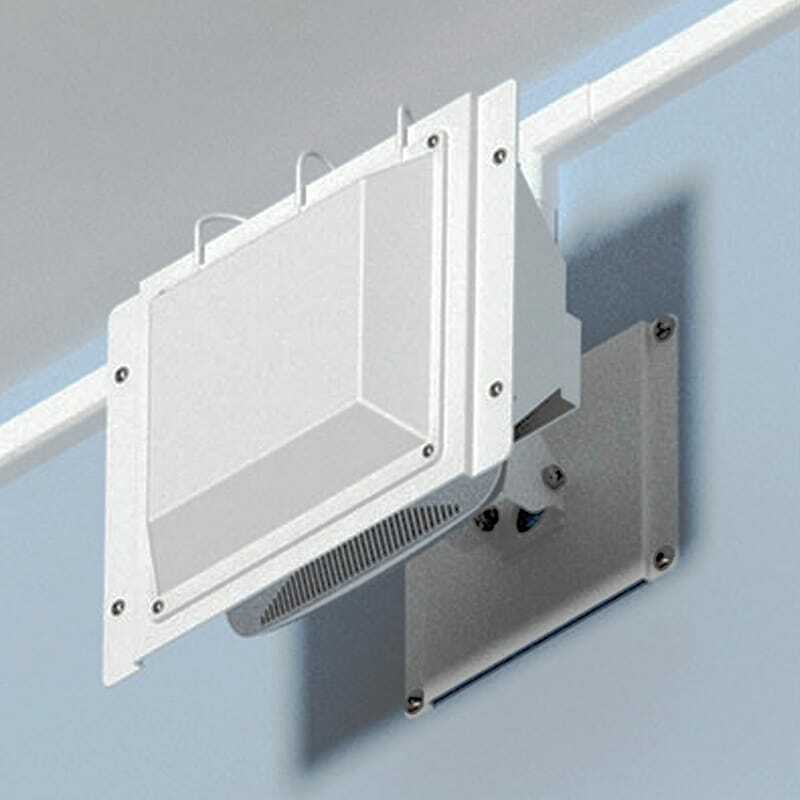 Ideal for classrooms, auditoriums, and stadiums where directional coverage is required.